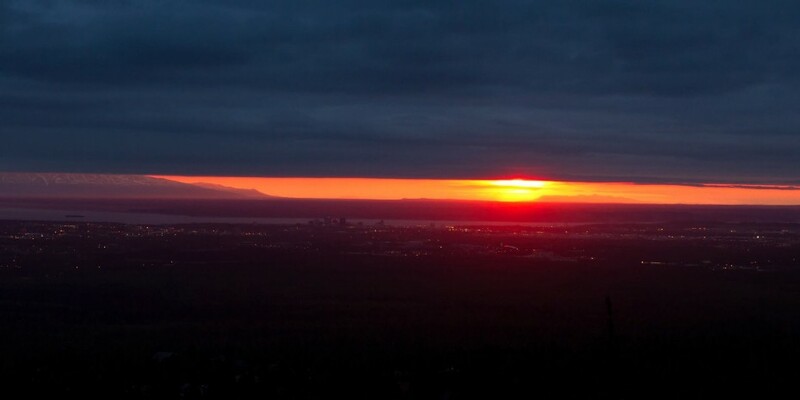 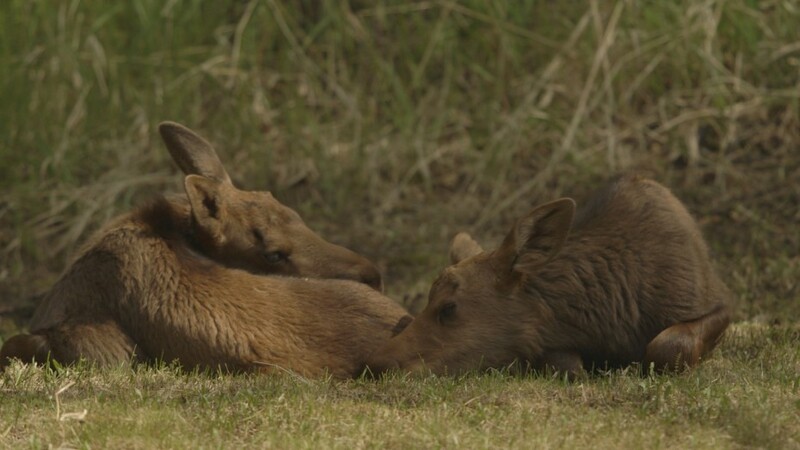 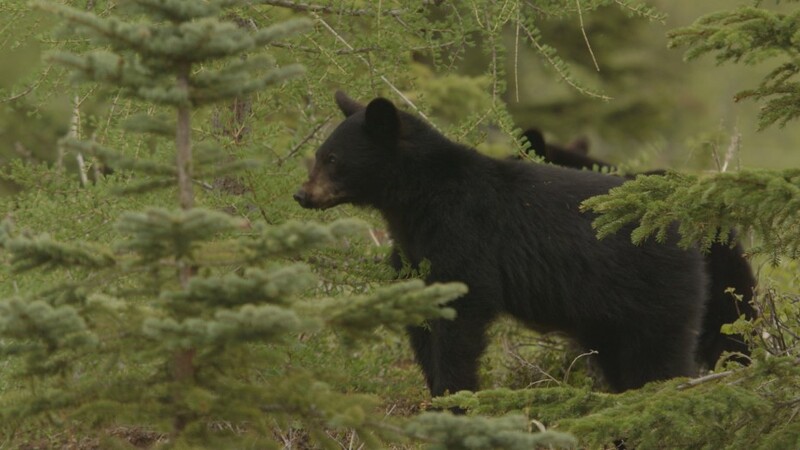 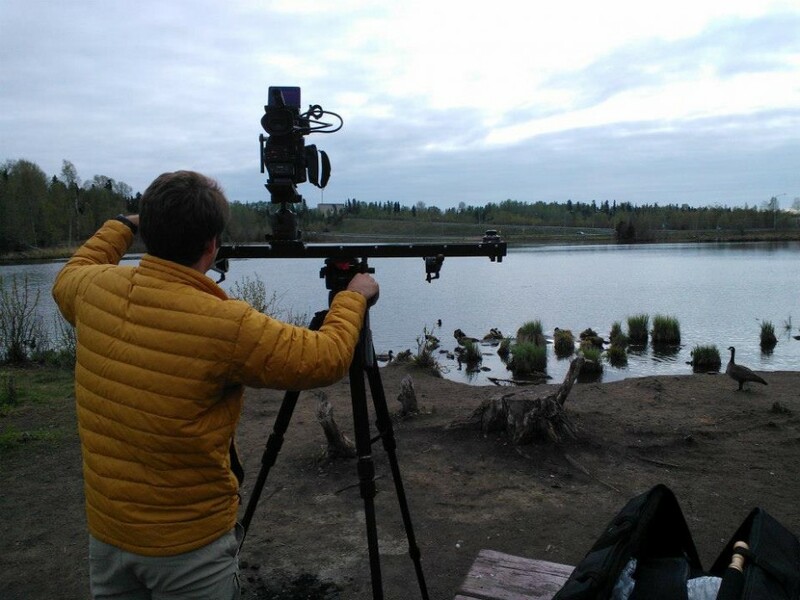 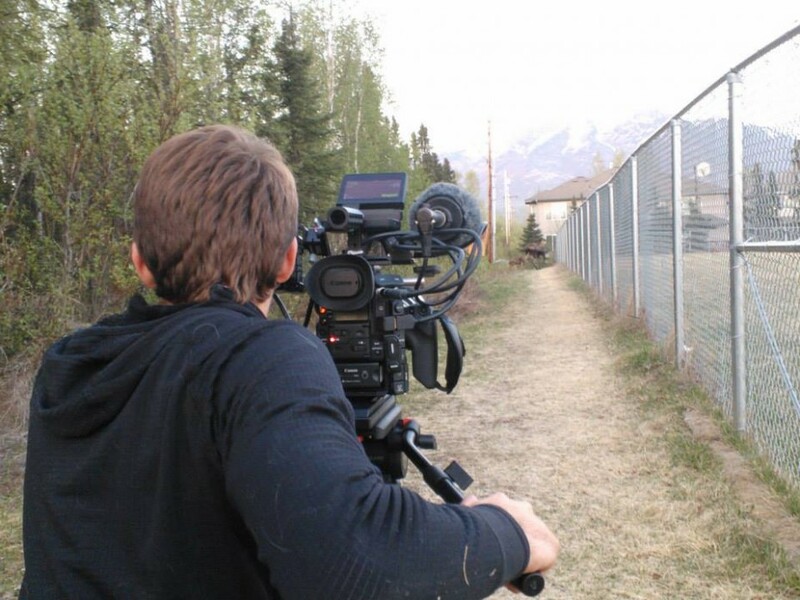 I have spent six summers filming in SE Alaska, but this summer started off different with a one week shoot filming MOOSE for National Geographic Television in Anchorage. 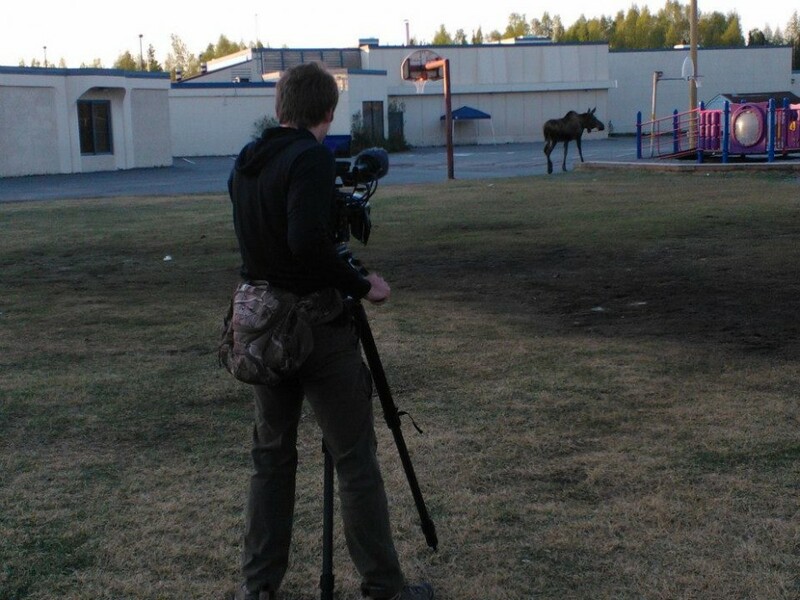 Moose are incredibly powerful animals and I spent the week tracking them throughout this urban jungle. 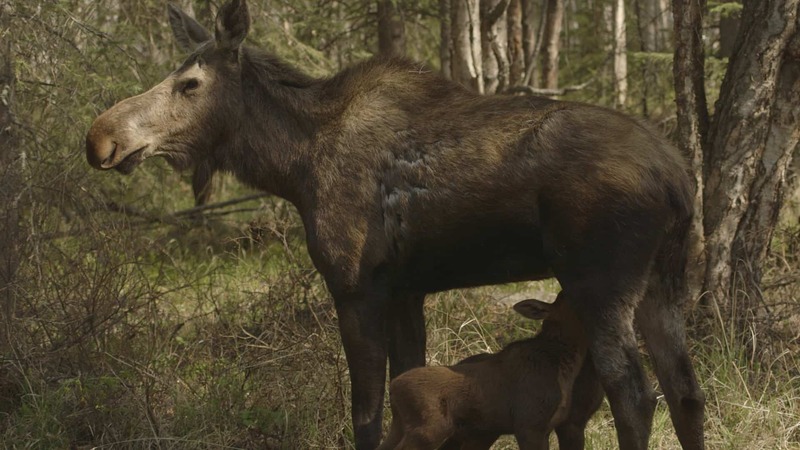 This time of year moose have calves and they must learn to navigate neighborhoods and highways to survive. 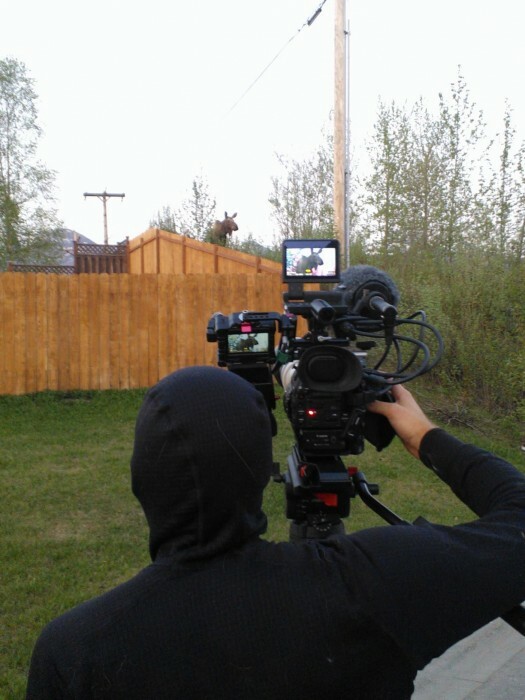 Below are a few pics from the shoot but stay posted for showtimes and more urban wildlife!